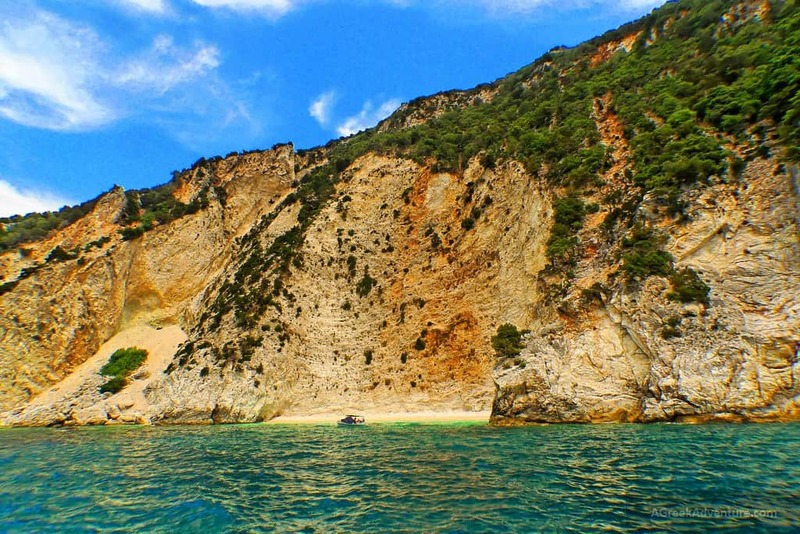 There are lots of things To Do in Ithaca Greece. 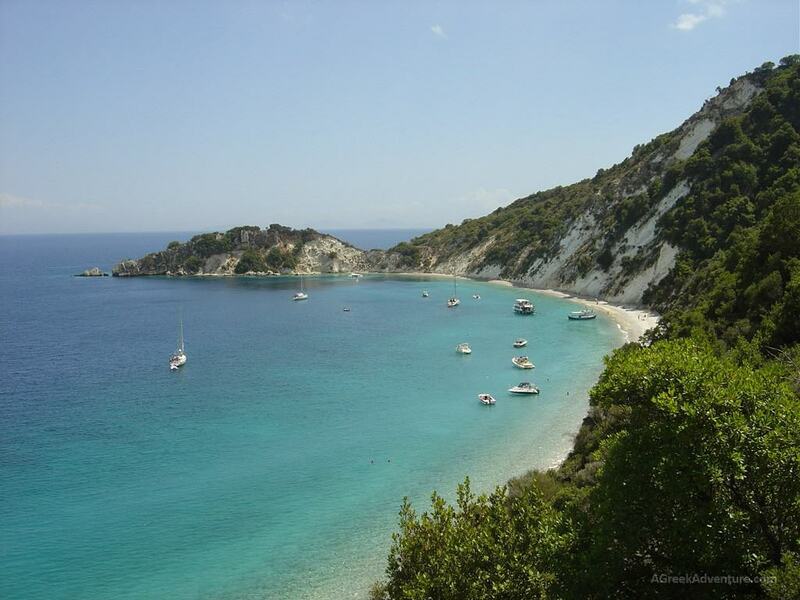 Travel through a recreation of the voyages of Odysseus to his homeland of Ithaca Greece. Rich in the essence of mythical adventure and man’s hope of immortality, this island offers the magical ambiance of times past and the stories that light our imaginations. Known as Odysseus’ kingdom, Ithaca stands as a symbol for spiritual quests and discovery of the richness of all that each of us are and could become. Find refuge from the humdrum of daily living in a magical adventure that holds adventure and inspiration that is only limited by the dimensions of your imagination. Enjoy lounging on beautiful beaches and enjoying the perfectly scattered greenery of the landscape. A perfect culmination of of wonder and breathtaking landscapes. The island has a little something for everybody. Sailing, exploring, shopping, dining, hiking, taking in the culture and history of Greece and total immersion into the mythical lengends for an unforgettable adventure is possible on your trip to Ithaca. The first people appeared in Ithaca Greece during the Neolithic Age. Over 30 archaeological sites tell more about who they were. Is it possible that Odysseus’ palace exists in one of the yet to be excavated sites? Learn more about the ancient people inhabiting Ithaca by visiting some of these amazing sites. Click here to find a shortlist with these locations. There are many different locations to access by water. Choose from sailing or yachting, whichever suits your preference at the moment. 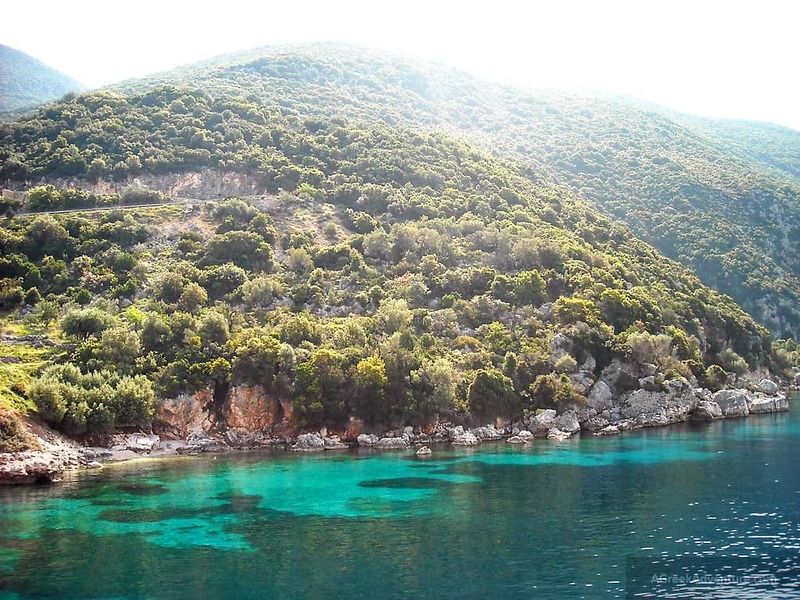 You’ll notice the different “feel” of the environment in the Ionian Sea as compared to the Aegean. 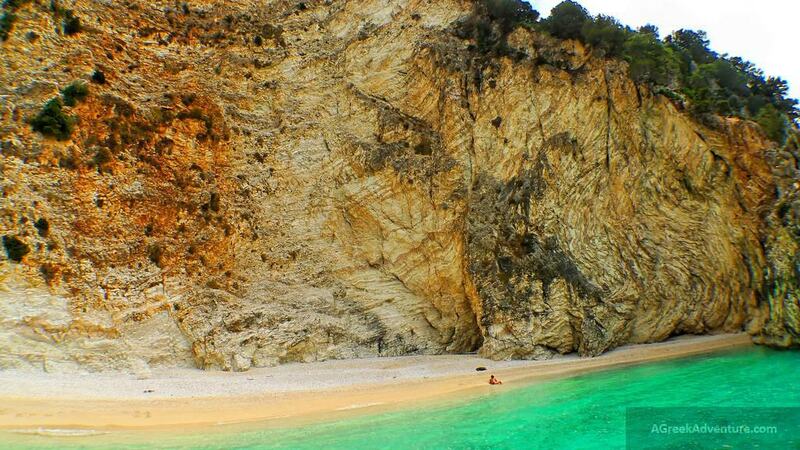 It has been described as a whole other Greece to round out your total experience. You’ll pass through narrow corridors surrounded by tall cliffs with impeccable landscapes. Sail to the many small islands that each have their own unique charm. You have your choice of day trips or planning overnight excursions to gain a fuller experience of the culture. There are a host of yachting centers that cater to your resupply needs or for accommodating your overnight needs. Don’t forget to view the loggerhead turtles and their egg laying grounds. Travel by sailboat to the enclosed bay of Kioni. Enjoy the journey there and when you dock, you’ll be amazed by the breathtaking scenery. You behold a quaint fishing village with stone homes and lovely patios overflowing with flowers. The waterfront is packed with amenities to please all tastes. Visit the one of a kind coffee shops with a variety of beverage offerings. You may enjoy dining at unique restaurants featuring tables on the water followed by a visit to one of the stylish bars in this hamlet that began in the 16th century. Vathi and Lazareto also known as the lady of the island is nestled in a bay with deep fjord like waters. Take an excursion to the 17th century church in Lazareto, also known as islet of the saviour. Vathi village and the Ionian sea. Take in the Ionian architecture that is featured in the hotels, shops and other structures. These add to the overall experience that flood your senses with the ambiance of another place and time. Enjoy world class shopping at the various markets and shops featuring authentic Greek foods, beverages, art work and one of a kind gift items. Stop in for coffee, enjoy lunch at one of the many cafe’s or visit the unique array of vendors. Museums offer opportunites for viewing relics from the ancient past, art work and a total immersion into the history and culture from past and present Greece. Immerse yourself deeper into the history and culture of old Greece by travelling to the Katharon Monastery. You’ll find it to be a religious mecca. It is also called the patron of Ithaca or the monastery of Panagia tis Kathariotissas. It has been standing in Homer’s Niritos, the most magnificent location on the isle point since 1696. There is so much to see and do in Ithaca Greece. You’ll want to plan ahead and give yourself plenty of time to take it all in. It offers something for everybody, whether you’re after an adventure, seeking rest, a unique experience of cultural immersion, or perhaps a little of each. You’ll find it in Ithaca, Greece. Photo credits: Zhang Yu, DeadEndMind, Spiros Vathis, MickJones, Malingering.